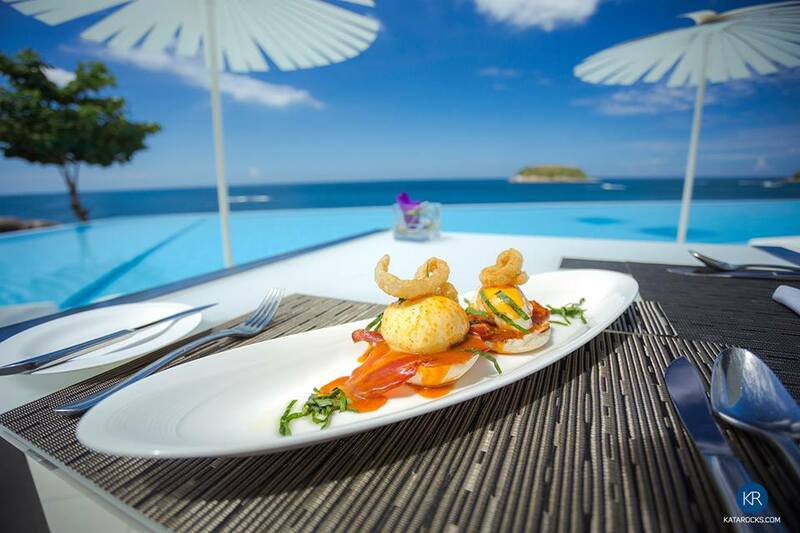 Kata Rocks in Phuket has gone on to become one of the most iconic luxury resorts for Instagrammers and travellers alike. 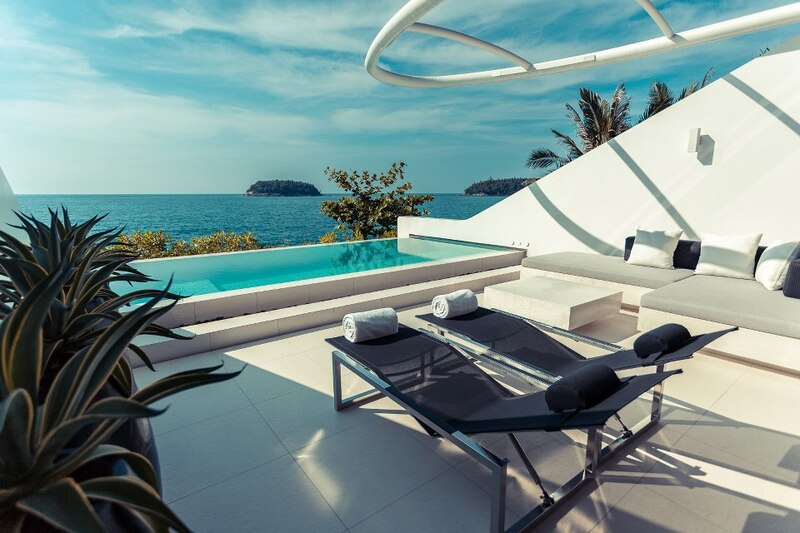 Known to be one of the best five-star Phuket luxury villas Thailand has to offer it offers oceanfront dining and pool villas second to none. The luxury super yacht resort has played host so some of the world’s most loved celebrities and Instagram’s rich and famous have flocked to take pics of the serene setting. The island’s glorious weather is the perfect opportunity to work on your tan or if you’re looking to unwind there are spa treatment rooms and therapists on hand. Each spa villa even has its own treatment room so you can enjoy dual massage beds for you and your loved one. 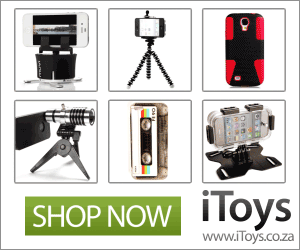 Snowed under with work deadlines and can’t afford to take time off? Why not take advantage of the free Wi-Fi and villas which are equipped with interactive iPad technology. You could check your emails, lay a sports bet in sites like Dewabet or update your blog, all from the comfort of your own personal villa. It’s been rumoured to have cost around US$100 million to build and features floor-to-ceiling sliding glass doors, 270-degree ocean vistas and private infinity pools. In total there are 43 villas are set with fully-fitted kitchens and living rooms. If you want to bring your own private yacht you’re most welcome as they cater to such needs offering a private jetty. This next resort is owned by none other than Vanessa Branson, sister to Sir Richard Branson. 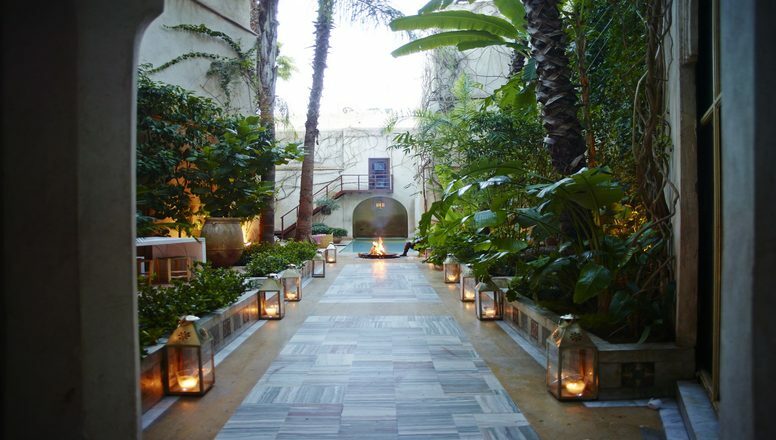 The eclectic boutique hotel has themed rooms inspired by its Moroccan surroundings and every room is pure Instagram gold. From indoor to outdoor spaces and the friendly staff on call, El Fenn delivers first class hospitality to guests with equally impressive views. Think antique furniture fused with contemporary art, woven baskets and plush furnishings with super luxe materials. 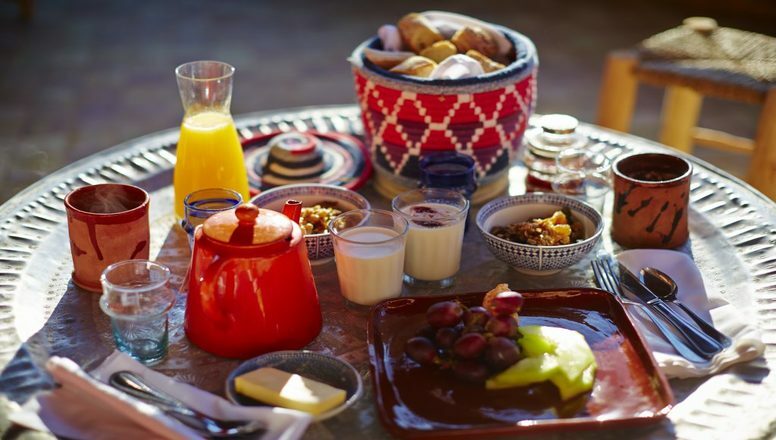 It’s also conveniently based near Bab El Ksour on the edge of Marrakech’s famous Medina so you can go off to explore the neighbourhood and add to your Insta collection in one trip. Next on the list is the Greek island paradise of Santorini, affectionately known as the birthplace of legends. 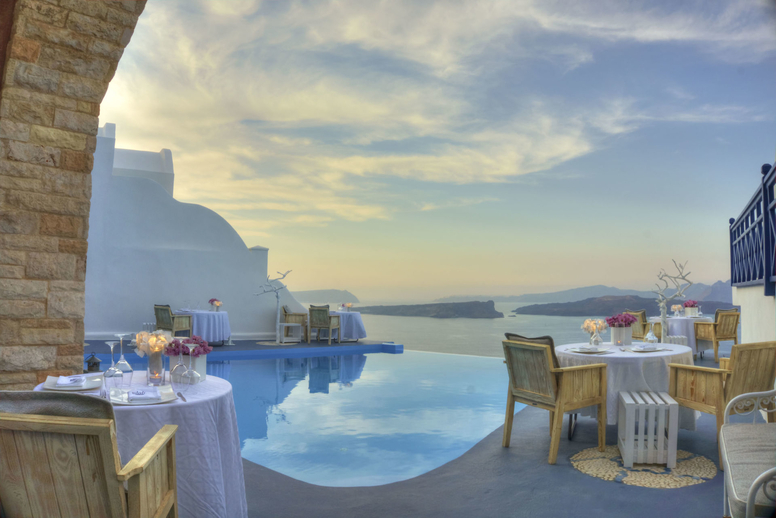 The Astarte Suites Hotel in Santorini is equal parts paradise as it is traditional. The picturesque setting is perfect for those insta-worthy shots and the resort is distinctively Greek in design. The main draw card is the hotel’s crystal clear aqua infinity pool which makes for some visually rewarding shots. 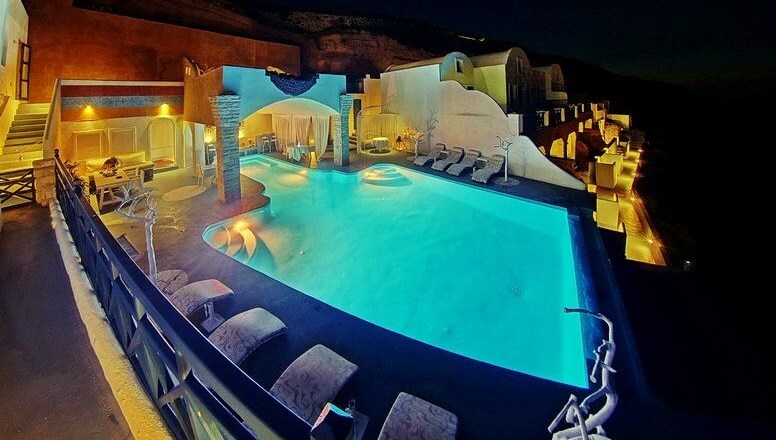 It’s situated in the settlement of Akrotiri and perched on the volcanic cliffs of Caldera. If that’s not impressive enough you can set your sights right on the iconic volcano in the middle. There is only 13 suites in total so plan ahead to ensure you get the best room during summer season. 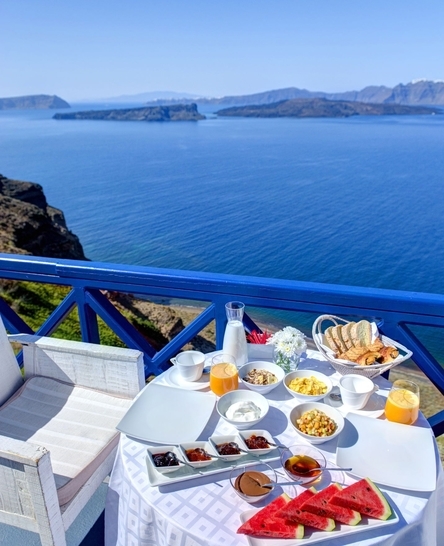 It’s also the perfect place for honeymooners looking to escape for a few days and immerse themselves into a private paradise savouring the authentic culture of Santorini.